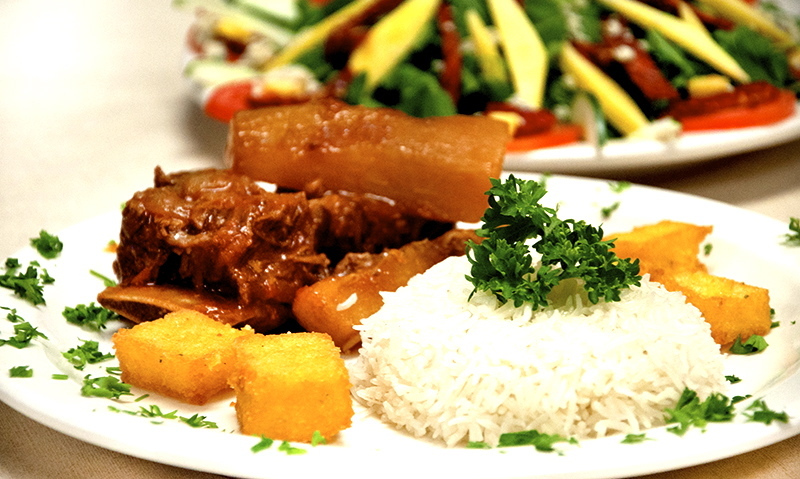 Camila's is a buffet-style Brazilian restaurant that offers a large amount of food catered to satisfy many customers. The self-service line includes 11 types of salad, soups, hot dishes, bacalhoada on Fridays and complete feijoada on Saturdays. Other options are chicken breast, cod, feijao com arroz, cow bogged down, and fish. 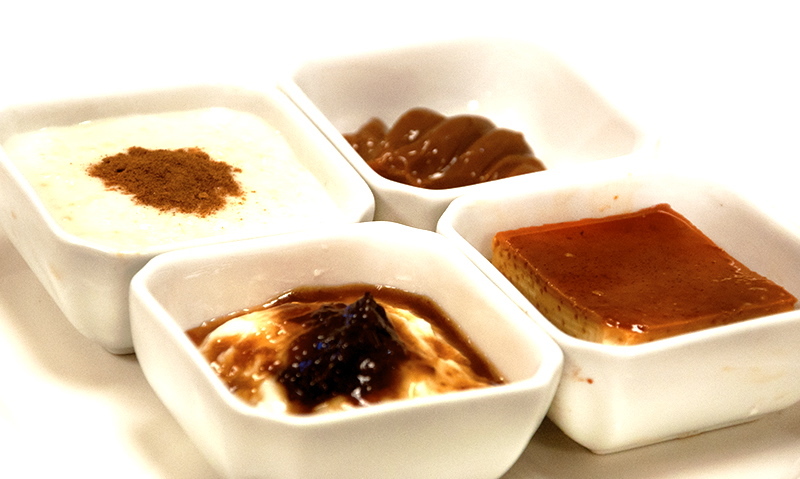 There are several desserts, such as rice pudding, milk pudding, and coconut custard which are all available within the buffet line. 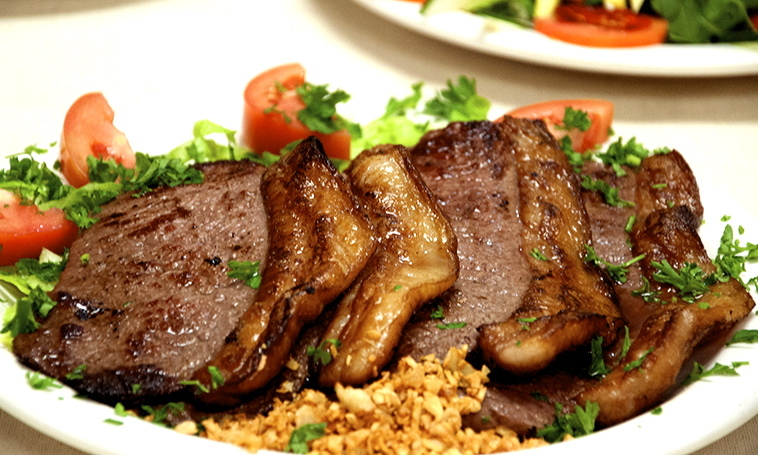 Groups are welcome to reserve spaces by filling out a form on the restaurant's website. The restaurant's lounge hosts many live shows. Ample parking is available outside of the restaurant. 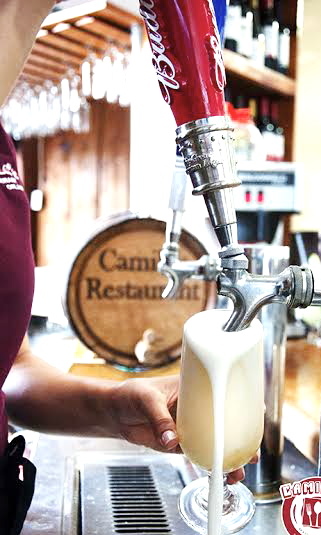 Camila's is located on International Drive, across the street from Fun Spot.